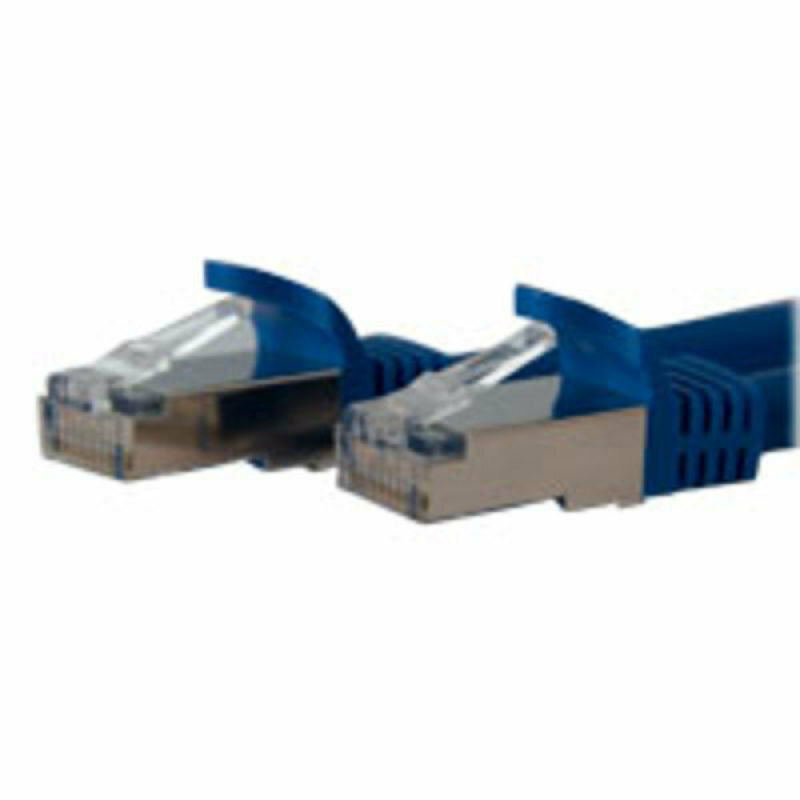 This high quality (blue) 3ft Cat6a cable (STP) ensures dependable Ethernet connectivity, supporting 10 Gigabit performance up to 500 MHz - double that of standard Category 6 cable and five times the bandwidth offered by Cat5 - an excellent choice for Power over Ethernet (PoE) applications. 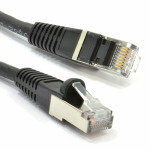 Plus, Cat6a cables are backward-compatible with Cat5e and Cat6 cables, ensuring versatile network connection options. 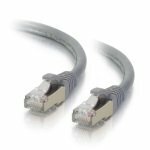 All of StarTech.com Cat6a cables are constructed of high quality 26 AWG shielded copper pairs to protect against noise and EMI/RFI interference, ensuring that Cat6a cables are more than suitable for 10GBase-T Ethernet networks and Power over Ethernet applications. 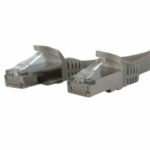 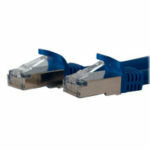 StarTech.com Cat6a patch cables provide end-to-end solutions that are tested for compliance with all TIA/ETL-568-B2.10 Category 6, UL 444 and ROHS 2002/95/EC specifications.